The first thing you’ll notice is the skin change, a switch from blue to orange. Behind the change in color, there’s a story. 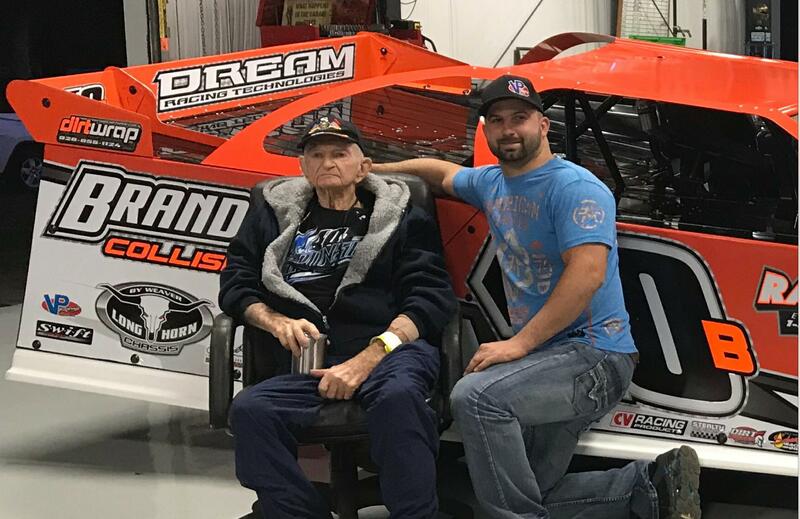 The new orange wrap is actually a tribute to Bo Hammond, the car owner’s father. Bo Hammond is a former racer himself. In his days behind the wheel, he piloted an orange fire breathing sprint car. Hammond was a regular at Golden Gate Speedway in Tampa, Florida. Early in Kyle’s racing career, Bo was the one that put Kyle Bronson in his first dirt modified. Looking back, that was Kyle’s first shot at a racing career. It was an opportunity he capitalized on and has since flexed into 190 career wins. Years later, it’s essentially the same organization with different names listed under the role of owner. Today, the #40B team owners are listed as Wayne and Shirlene Hammond, uncle and aunt to Bronson. Since the beginning, the team has morphed. Once, a single modified team, now a 3 car national dirt late model operation. They’re ready for the national scene. As Bronson heads off on the national tour for the first time, he’ll do it in the colors of his first car owner. 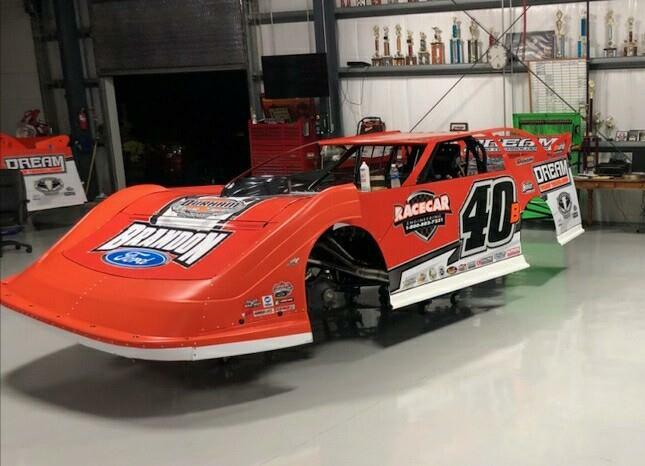 “Preparations continue on our supers as we get ready for the Lucas Dirt,” Bronson posted along with the photos below. 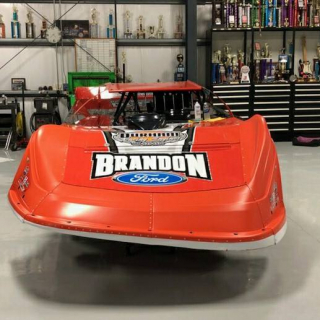 Kyle Bronson Motorsports has 3 cars in their stable for 2018. 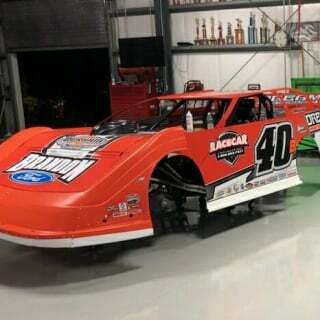 One Rocket Chassis XR1 machine and two Longhorn Chassis. The XR1 will be used primarily for special crate races. You can expect to see it at the NeSmith World Championship and the 20k to win event at Swainsboro Raceway. The 2 Longhorn Chassis are brand new. 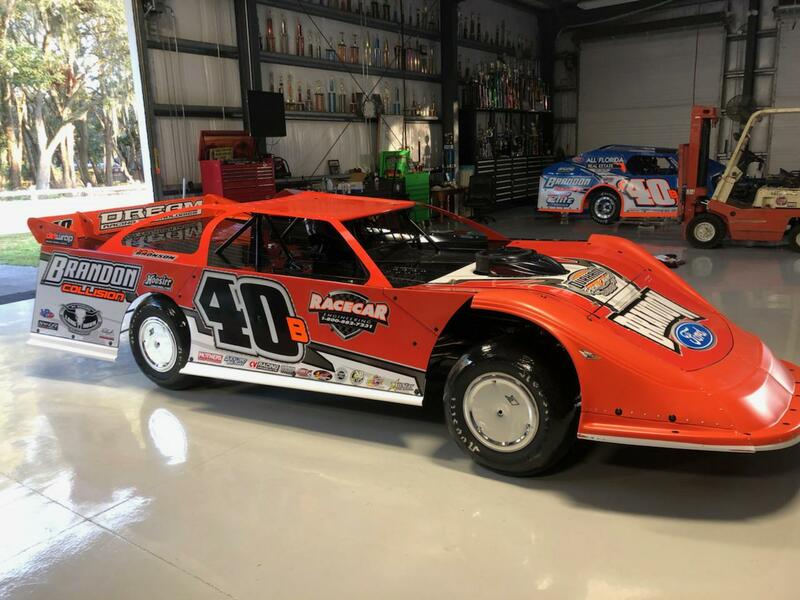 The cars were purchased from Randy Weaver Racing. However, it’s well beyond a simple exchange of cash for race cars. 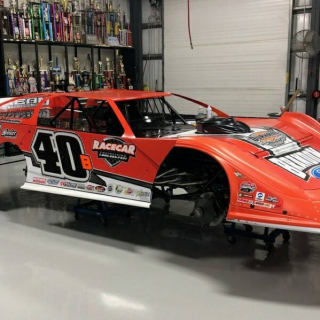 Kyle Bronson Motorsports has also formed an technical alliance with Randy Weaver Racing. Essentially, Bronson is now a teammate to Brandon Overton. The two teams have joined forces in an alliance with the goal of sharing information for the betterment of both teams in 2018. 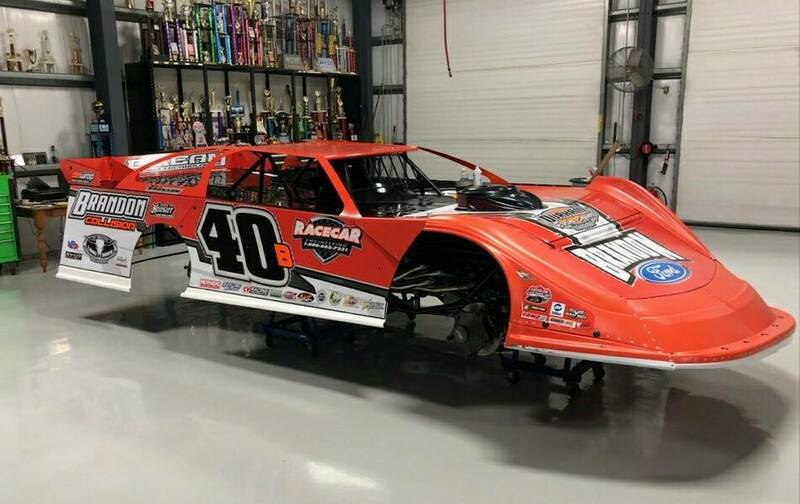 Kyle Bronson is set to join the Lucas Oil Late Model Dirt Series. 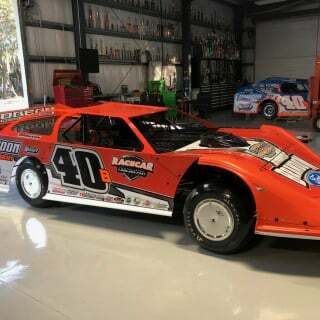 The #40B late model hasn’t attempted a run at either of the national tours previously. However, Bronson did claim a 2017 podium finish in the LOLMDS at I-80 Speedway in Nebraska. 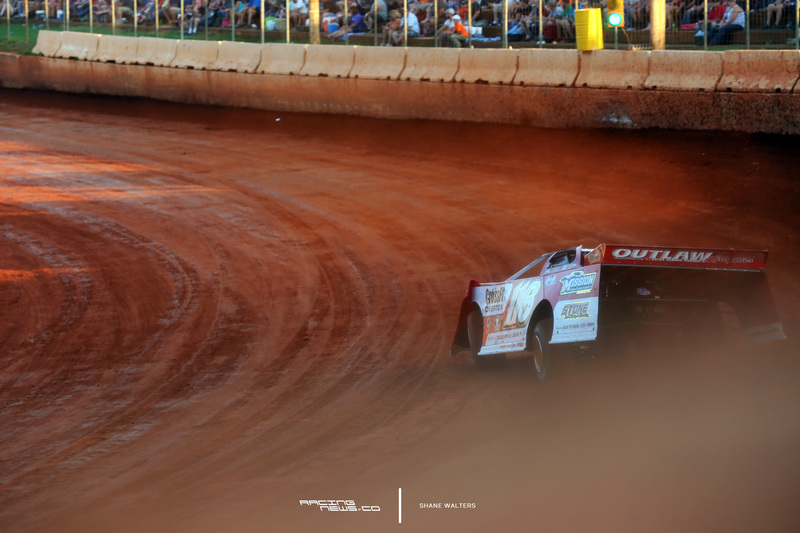 On February 2nd, the season gets rolling at Golden Isles Speedway in Georgia. Then, the tour heads to East Bay Raceway. 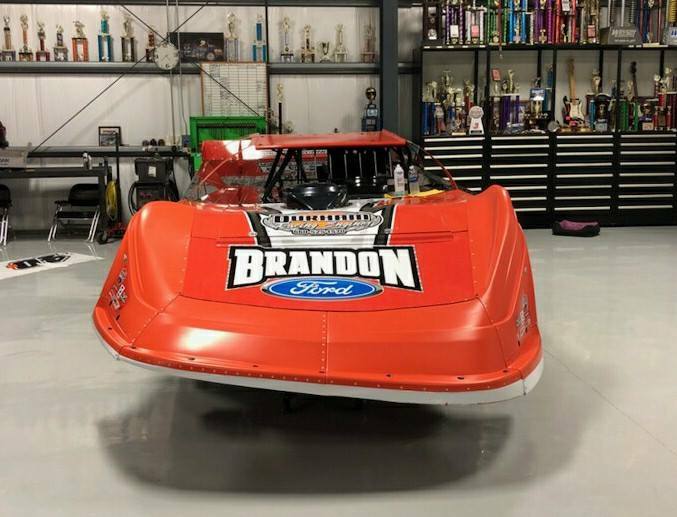 The Tampa area dirt track is located on home turf for Kyle Bronson.